My entire family has had a bad run with our health over the last month or so. As soon as one snotty nose clears up, another takes its place, is joined by a hacking cough and the cycle continues. As we all know, when you’re sick you need to rest and get plenty of fluids in order to get better. Unless you’re a mother of small children, in which case you need to keep moving and mainline coffee until everyone else is well again. No codeine to help you ‘soldier on’ either, you’re breastfeeding remember? 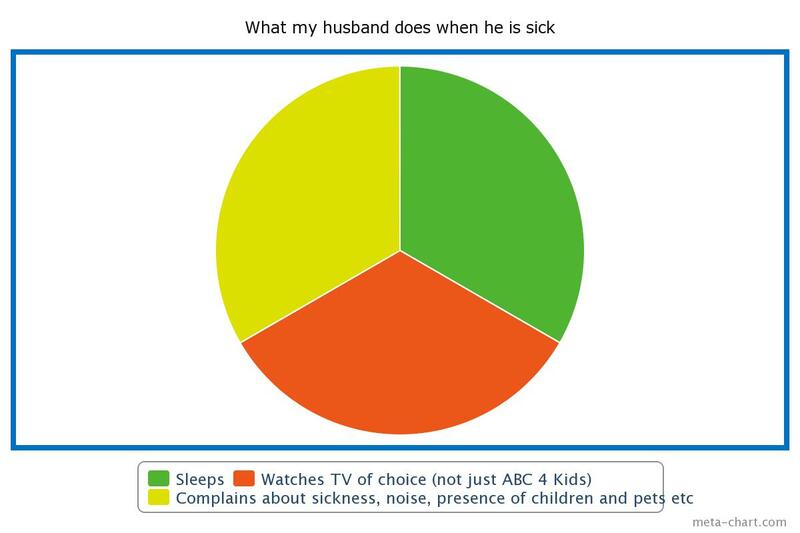 On the other hand, if you are a husband, you will be sicker than any mortal could possibly understand and you need every family member’s sympathy and cooperation to help you on the difficult path back to health. 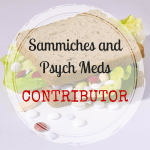 You will need meals in bed, medication sourced and delivered three-hourly, and complete quiet so you can focus on recovering in time for that fishing trip you had planned this weekend. (I love my husband. He’s my favourite person. I just find the healthy version of him easier to love than the sick version). 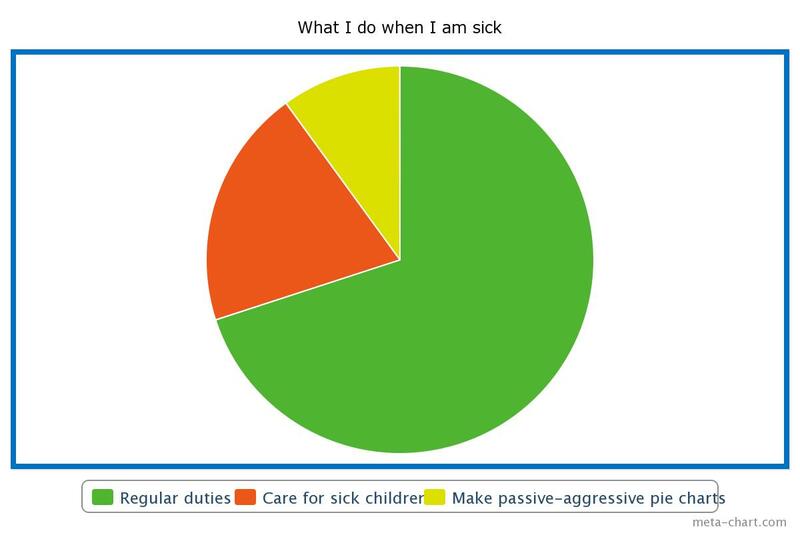 Passive aggressive pie charts are the best pie charts.